Next Article Who is the Sign! Pretty. What are they do you know? The word piece came to mind. Thanks Meredith. 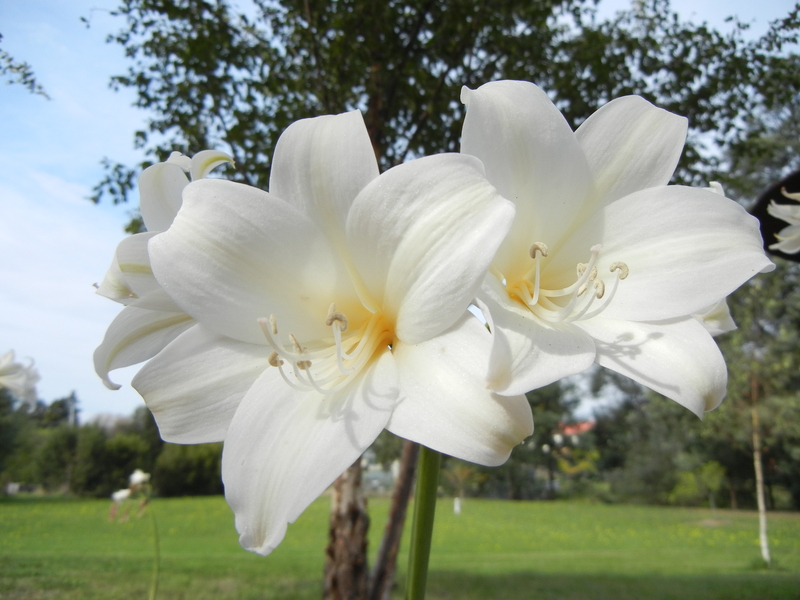 There is something of the colour white that does provoke that. Claudette, did you have to almost lay down on the ground to take that photo? It is an amazing angle.